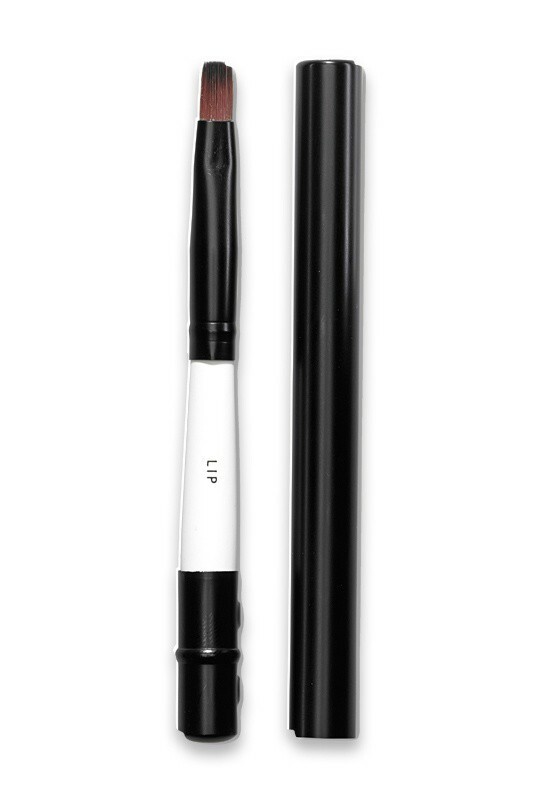 LILY LOLO Lip Brush is perfect to apply lipstick like a pro ! Its firm flat shaped bristles allow precise and controlled application, for a professional long lasting result. Acclaimed by international makeup artists for their professional quality, Lily Lolo Makeup Brushes are made from synthetic hairs that's ultra soft and resistant. 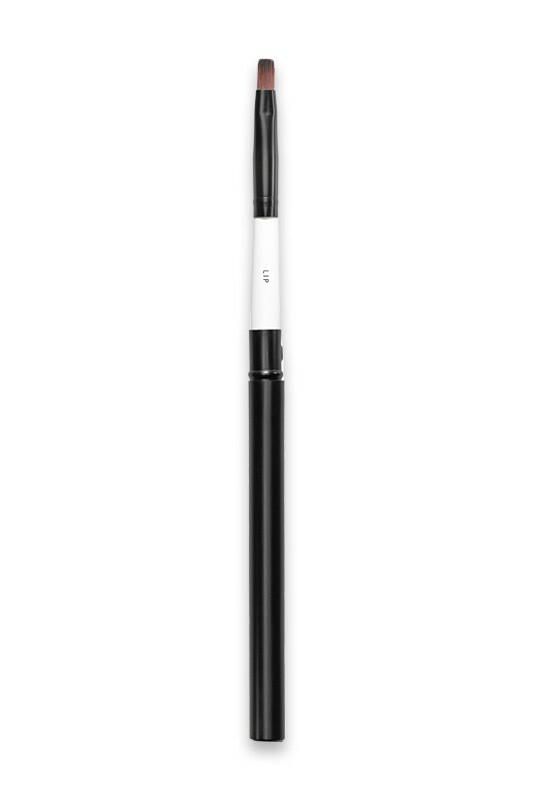 This brush has a handy lid that is very convenient to carry in your handbag and also to extend the handle of the brush. PERFECT LIPSTICK APPLICATION WITH LILY LOLO LIP BRUSH ! 1. Load up the Lip Brush with your favorite lipstick, and define the shape of your lips starting from the center of your top lip towards the corners. 2. Load some more lipstick on the brush and fill in your lips to give a full coverage.